Two former Google-Waymo-engineers presented their first electric prototype of a self-driving grocery store. Dave Ferguson and Jiajun Zhu founded in 2016 Nuro.ai, based in Mountain View. 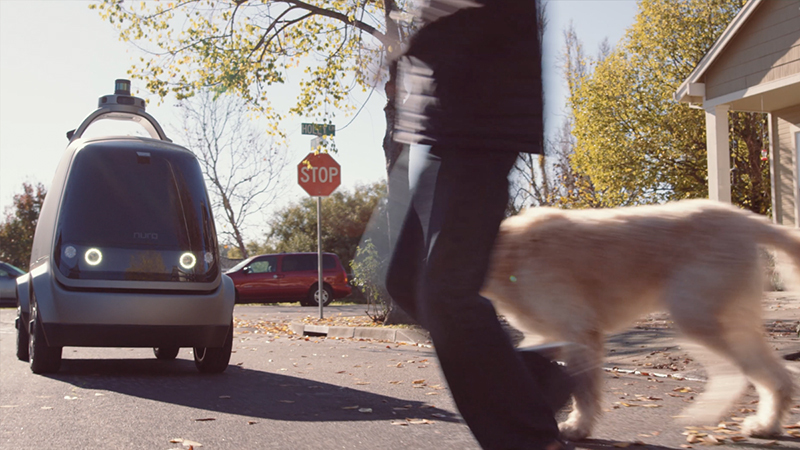 They aim at deploying driverless technology for deliveries. 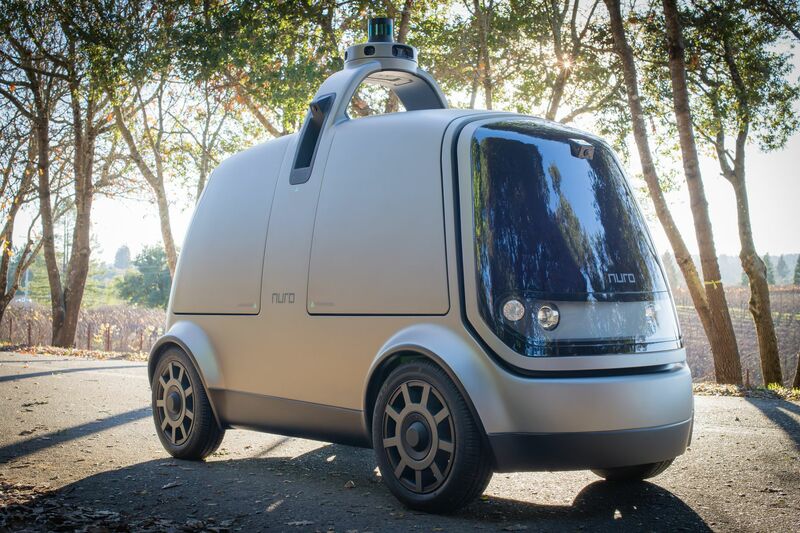 The Nuro R1 is designed both as autonomous delivery vehicle and grocery store. Other startups with a similar approach include Robomart in San Jose and Moby Mart. Although this vehicle is supposed to drive autonomously and is equipped with the required sensor systems, it is also remote controlled, like seen with Phantom.ai. In contract to the delivery robots from Starship Technology and others, the Nuro R1 is not supposed to use the sidewalk. 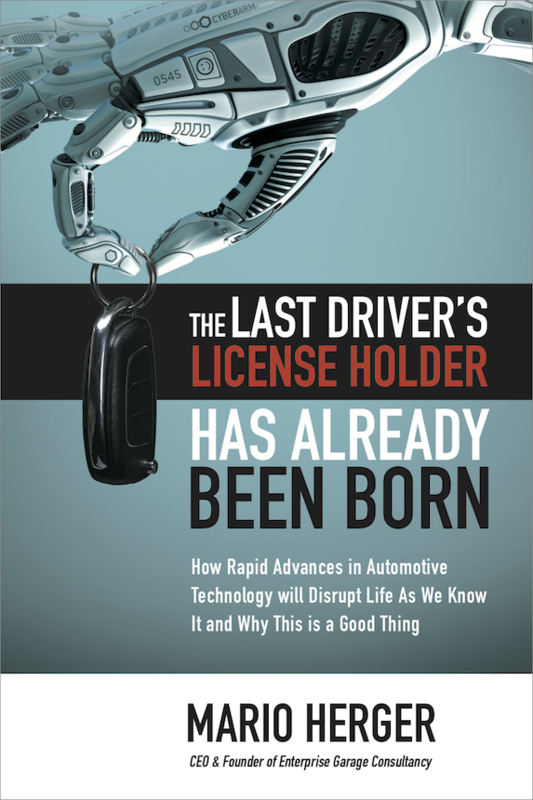 The vehicle is only half as broad as a car, which allows it to better navigate heavy traffic and around obstacles. Customers use an app to order and get a notification once the vehicle arrived. The goods can then be accessed via code displayed on the App. Nuro so far has raised 92 million dollars in venture capital and is in negotiations with multiple retailers for test operations.